Legal Operations professionals leverage technology to drive efficiencies, streamline processes and build stronger, more innovative teams. Increasingly, many Legal Operations professionals are looking to leverage technology to reduce litigation expenses. Building and implementing an effective Legal Hold tool is one way to reduce costs and optimize operating procedures. 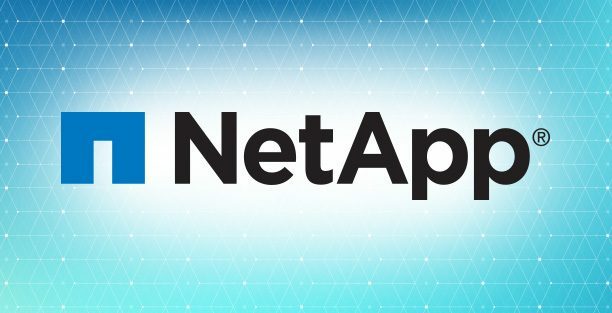 In this client spotlight webcast, hear from NetApp’s Legal Operations team successfully updated and streamlined their Legal Hold procedures.